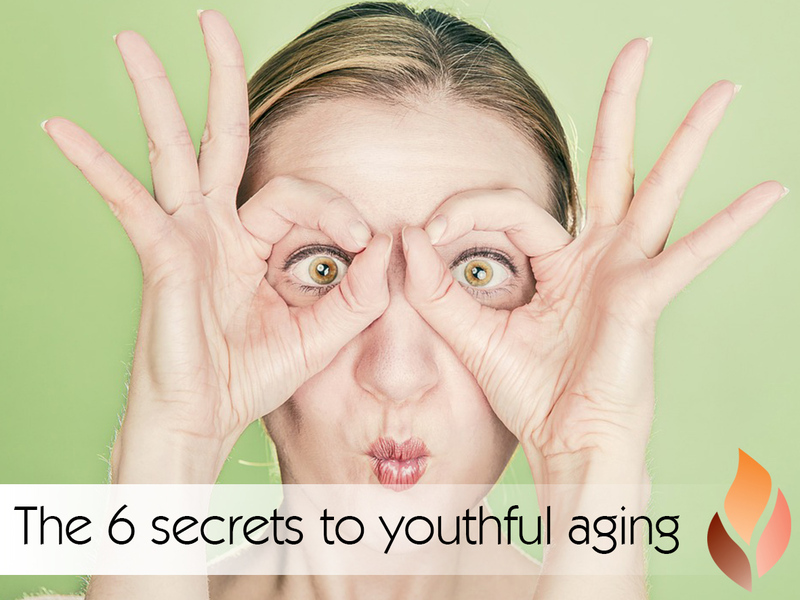 We all want to look younger for longer, right? 1. Healthy skin comes begins from within! 2. Limit intense sun exposure! Exposing your skin to intense sun for long periods of time can lead to sunburn, making your skin more susceptible to damage and aging. It’s best to avoid the intense day sun (between 10am and 2pm) and wear a hat and protective clothing if you are out between these times. It’s also important to note that you should AVOID SUNSCREEN! Whilst it acts as a barrier between your skin and the sun, sunscreen is a toxic chemical that can increase your risk of disease. Coconut oil is magical! It comes with so many benefits when consumed as well as when applied topically. Coconut oil is a fantastic way to rejuvenate the skin. When applied, it keeps the skin’s connective tissues strong and supple which can prevent wrinkles and sagging skin. Using an organic, chemical free, all natural coconut oil is best! We sell a FANTASTIC coconut oil in our Bonfire studios – be sure to check it out when you’re next in! We all know the effects that cigarette smoke can have on our bodies, whether it’s passive or not. But, it’s important to recognise that exposure to cigarette smoke can accelerate the aging process. It limits the skin’s ability to absorb essential nutrients, accelerating wrinkling and aging. If you’re a regular frowner or broad smiler, often over time lines will form where the muscles tend to contract. During the day, if you notice yourself frowning, try to relax the face instead of straining. Also avoid sleeping on your face as this can cause wrinkles due to the constant pressure and pulling of the facial skin.